Seller Description: CURB APPEAL! 2 bedrooms on the main floor plus 1.5 baths. Basement has 2 bedrooms, a 3/4 bathroom, laundry room and tons of storage. The basement has outside entrance. One car attached garage. MLS#718013 $269,900. 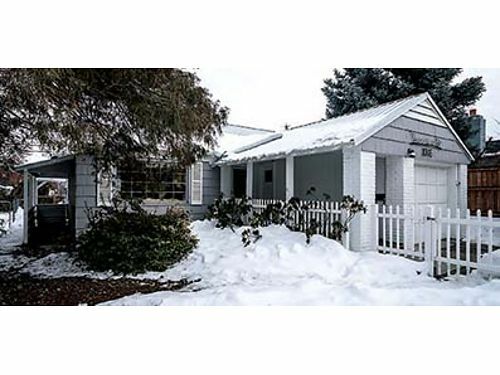 Listed by Annette Johnson, 509-630-6107. Century 21 Exclusively.